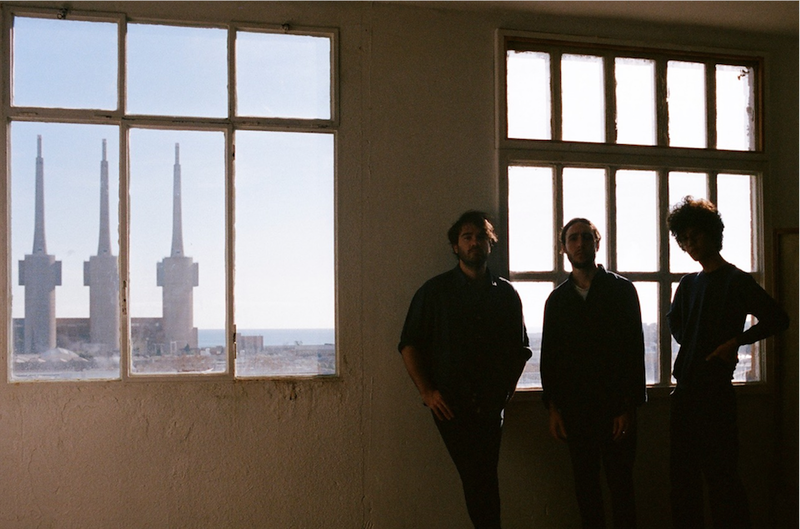 OSO LEONE is the Barcelona-based project which involves Xavier Marín (Vocals, Electric Guitar, Korg Trident, Kalimba), Eusebio A. Joy (Electric Bass, Drum programming) and Emil Saiz (Electric Guitar). Six years after Mokragora, theyannounced the release of a new album. Gallery Love is out on March 11th via R&S Sub-label Apollo Records. Title-track is the first excerpt. Listen below.